Commonwealth PhD Scholarships are now available and is currently calling applications from low and middle-income Commonwealth countries, for full-time doctoral study at a UK university. 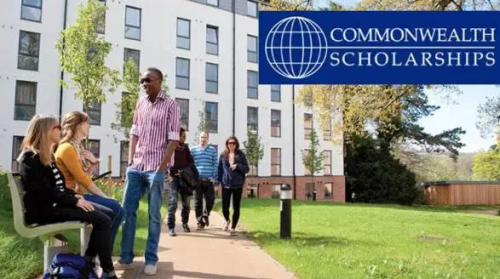 The aim of the scholarship is to enhance individual teaching and research capacity leading to increased institutional capacity in academic and other sectors in Commonwealth countries and to contribute to UK higher education and research by attracting high-calibre international candidates and encouraging links and collaboration. Commonwealth PhD Scholarships enable talented and motivated individuals to gain the knowledge and skills required for sustainable development, and are aimed at those who could not otherwise afford to study in the UK. Eligible Countries: Students from low and middle-income Commonwealth countries are eligible to apply for this scholarship.